This well-illustrated book, the fifth volume in the Axelsson Series on Preventive Dentistry, applies the concepts presented in the previous volumes to clinical practice in a step-by-step fashion. 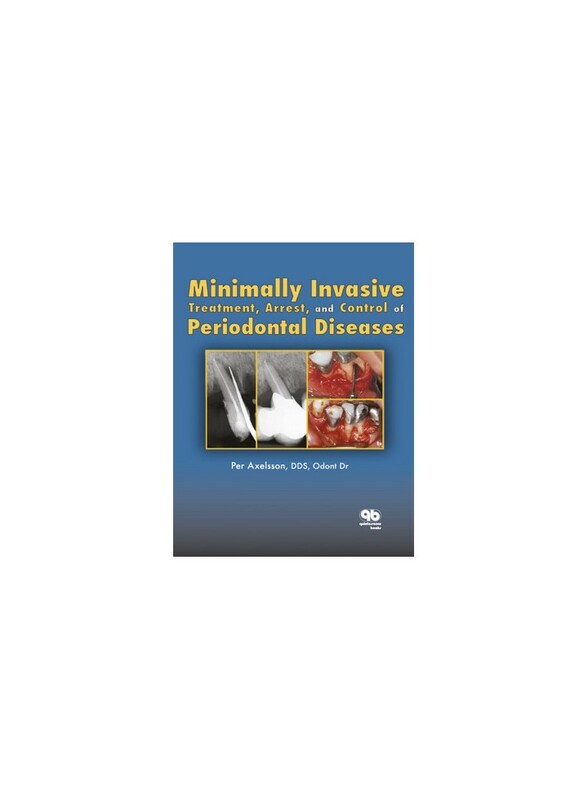 With a focus on minimally invasive treatment, the principles covered in this book ensure long-term treatment success and prevention of periodontal diseases. Specific topics covered include minimally invasive scaling, root planing, and debridement; healing of infectious inflamed periodontal tissues; repair and regeneration of lost periodontal tissues; and needs-related periodontal preventive and maintenance care. While the previous volumes were conceptualized with students and teachers in mind, this book will be an indispensable guide for general practitioners and dental hygienists as well.